We would like to draw your attention to the fantastic Clackmannanshire Tower Trail. 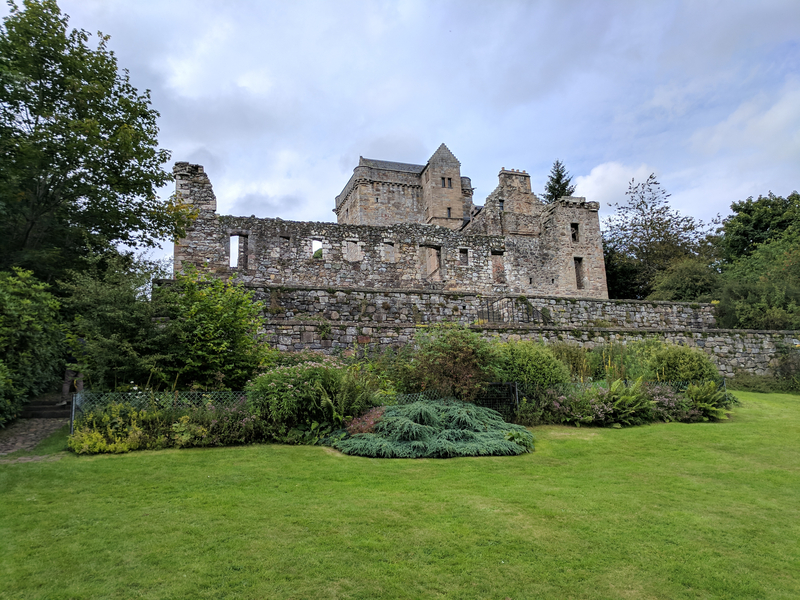 We recently toured this trail, which includes three towers (Alloa, Clackmannan and Sauchie), a manor house (Menstrie) and a castle with a spectacular view (Castle Campbell). A great little road trip that only took an afternoon to do. 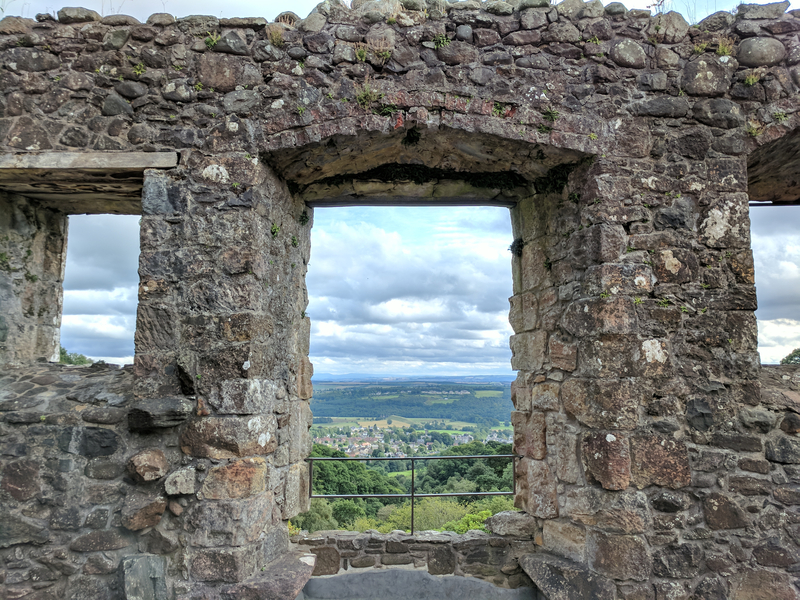 Check out the links to our blog post on our day on the trail, as well as the Clackmannanshire Council's helpful tower trail webpage. 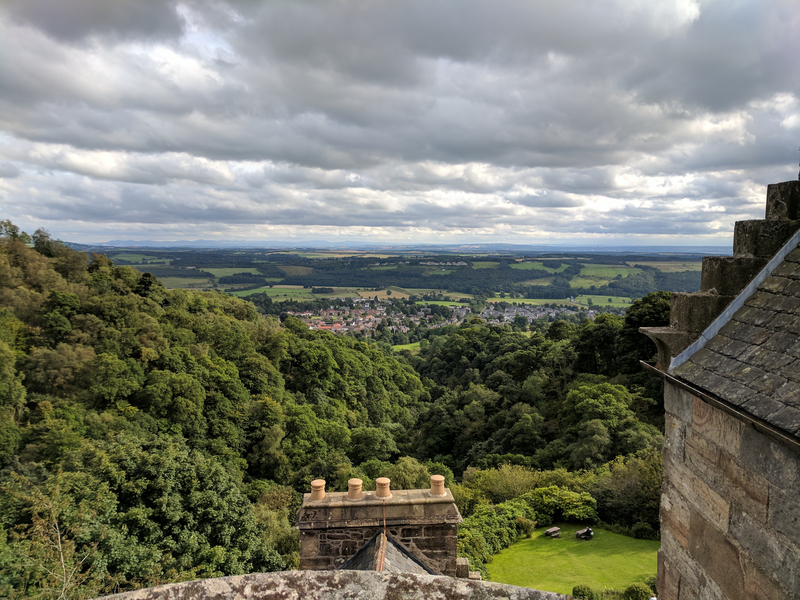 Can you share some pictures from your trip please? 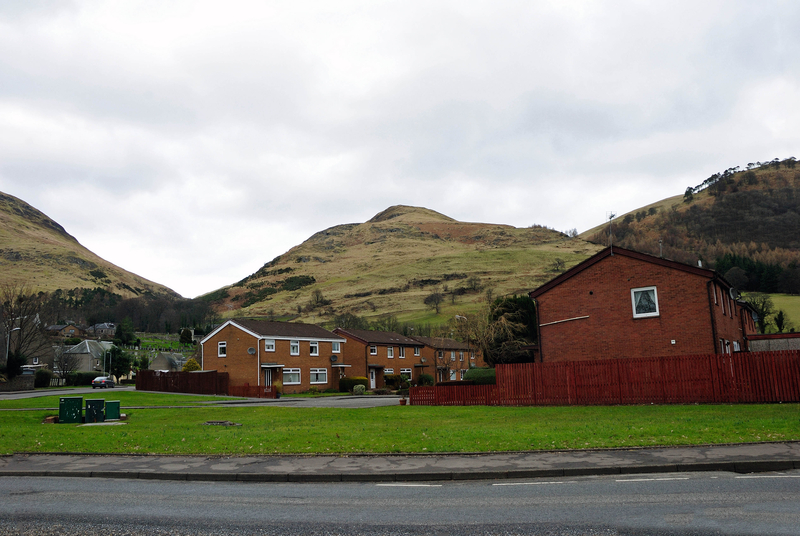 I think Clackmannanshire is a very underrated part of Scotland, it's beautiful location on the Ochil foothills and access to some of the best beer in Scotland is reason enough for me. Here's a pic of the town of Alva that I quite like. Here's details on my trip to Alva, do not miss the Harviestoun Brewery. 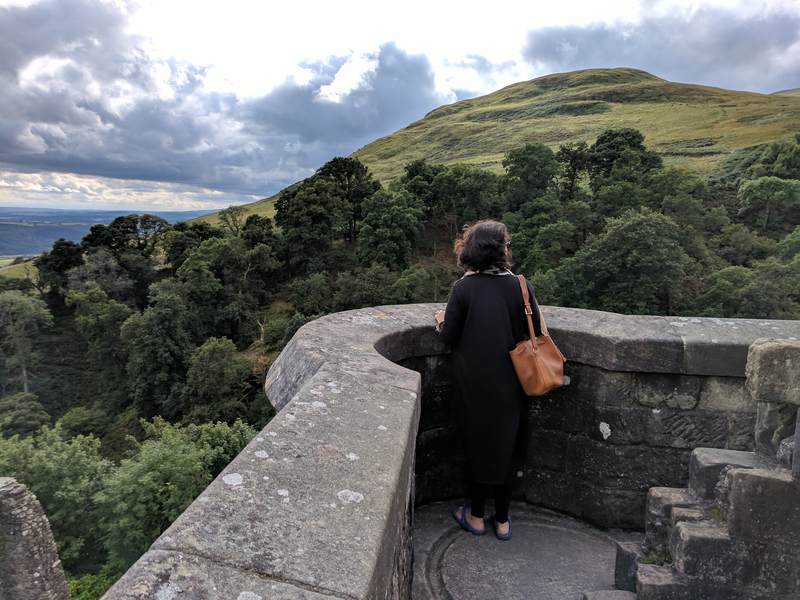 Hi @Horizons, couldn't agree with you more about Clackmannanshire, it is so beautiful and well worth a deviation from the usual tourist trails. Hope you enjoyed our blog post. Thanks for the link to your post on Alva. I had totally forgotten that Harviestoun (my favourite brewery) was in the area. A great reason to go back!